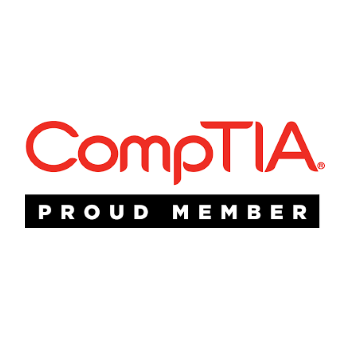 CompTIA is the voice of the world’s information technology (IT) industry. As a non-profit trade association, they advance the global interests of IT professionals and IT channel organizations and enable them to be more successful with industry-leading IT certifications and IT business credentials, IT education, resources and the ability to connect with like-minded, leading IT industry experts. The International Association of Cloud & Managed Service Providers (MSPAlliance) was established in 2000 with the objective of helping MSPs become better MSPs. Today, MSPAlliance has more than 25,000 cloud computing and managed service provider corporate members across the globe. MSPAlliance has become the world’s largest industry association (and certification body) for cloud computing and managed service professionals. MSPAlliance is a large international consortium of MSPs that work in a collaborative effort to partner, network and grow.. The International Association of Microsoft Channel Partners (IAMCP) is the leading independent global organization for business networking in the Microsoft partner eco-system with 80+ chapters in over 40 countries around the world. IAMCP members represent the trusted, independent voice of the Microsoft partner community. Microsoft Partners that are part of the IAMCP community typically enjoy significantly higher revenues and higher margins than their counterparts outside of the community. Members benefit from P2P relationships with other trusted members to generate these higher margins and deliver exceptional solutions and services to their customers. 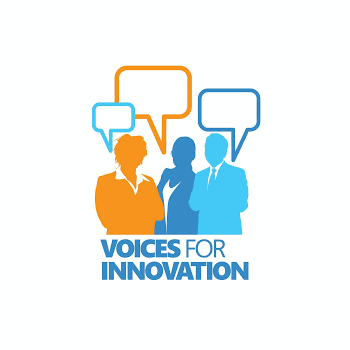 Voices for Innovation (VFI) is a Microsoft supported community of technology professionals and everyday citizens who help advance technology, IT job growth, and businesses of all sizes. As empowered advocates, we work together to shape public policies for our 21st century digital economy and society.